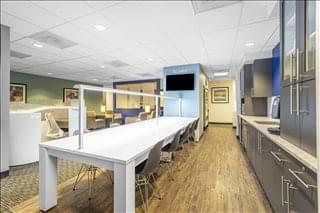 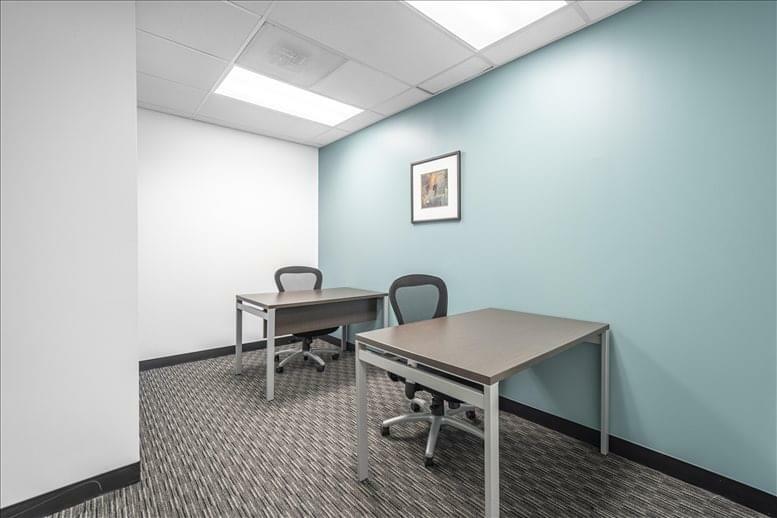 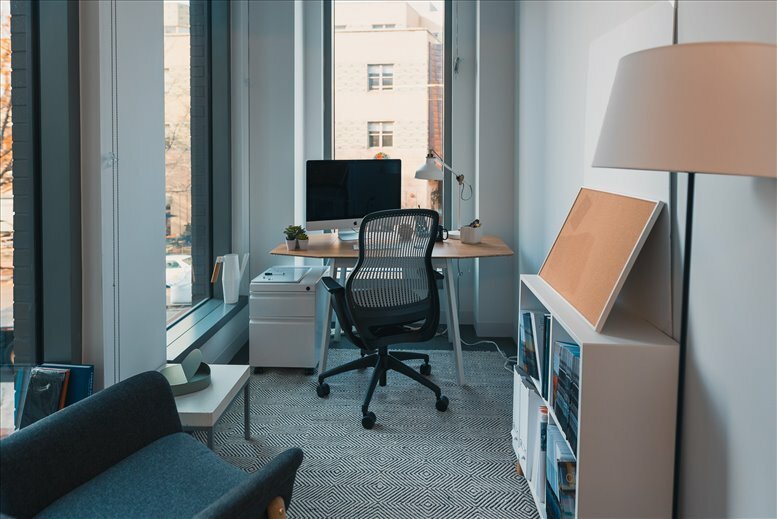 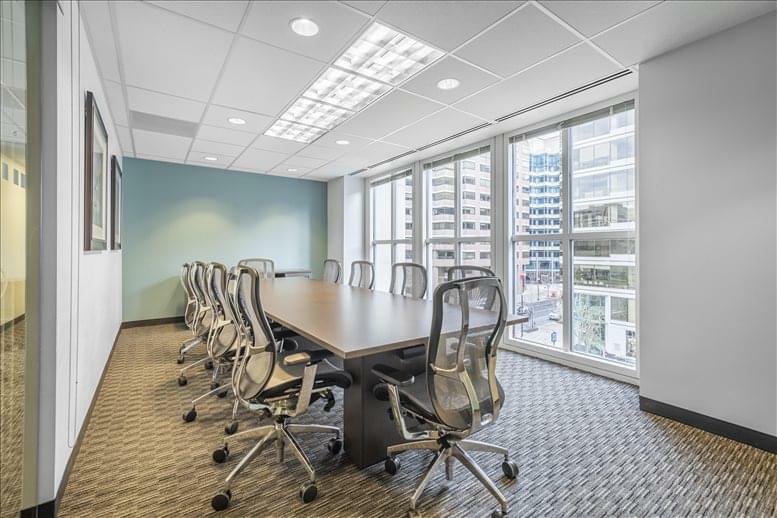 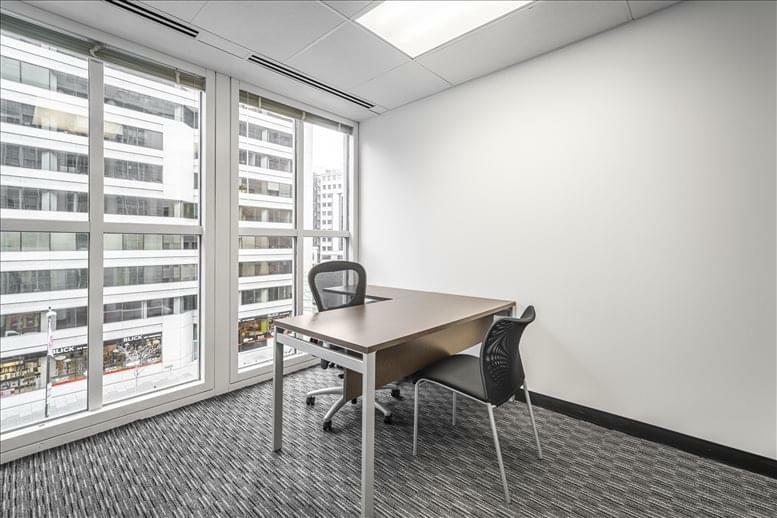 This business center is in the heart of Washington D.C.'s central business district (CBD), close to organizations from tourism to the government and only one block from McPherson Square Metro. 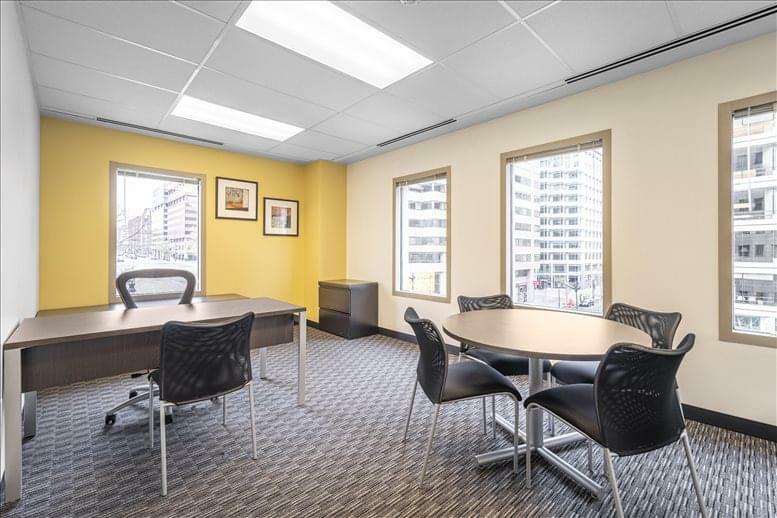 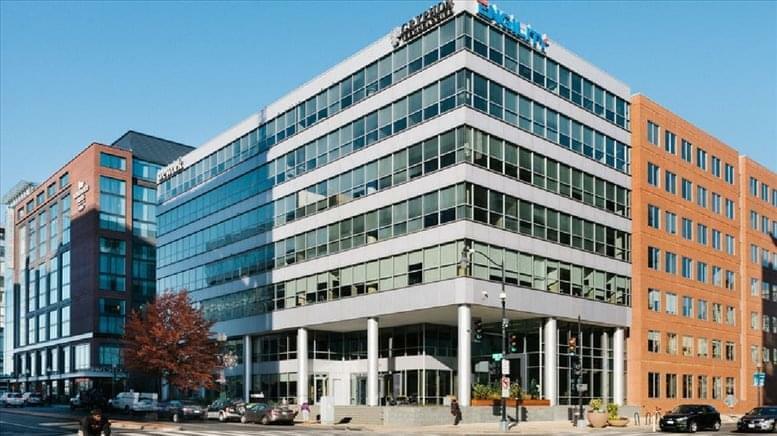 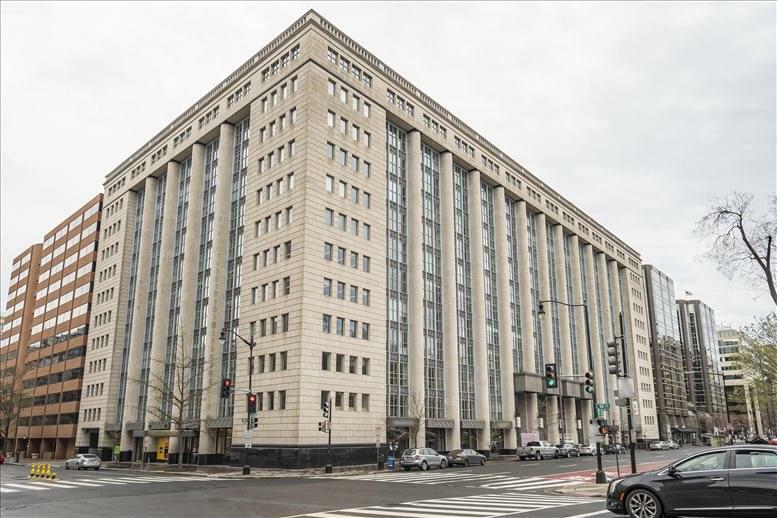 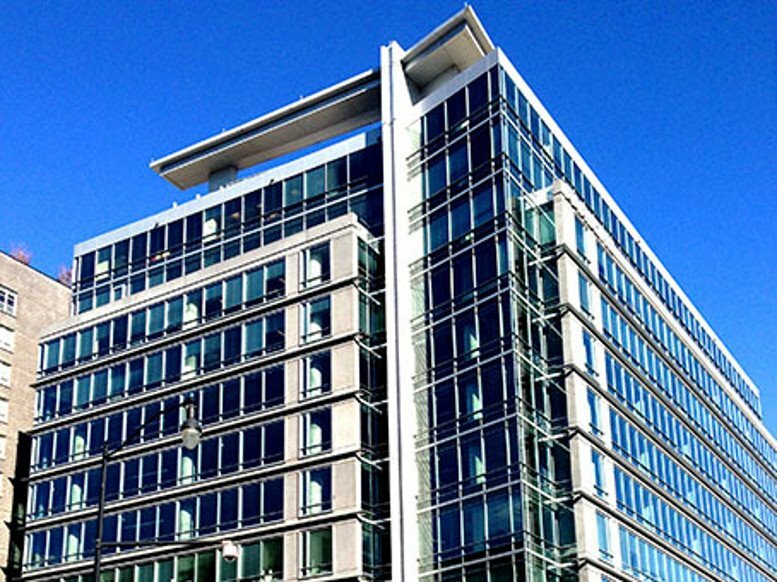 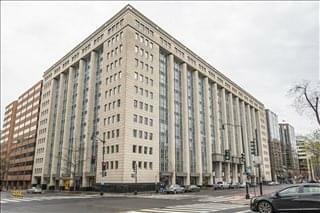 This office space on 1300 I Street NW, CBD, Downtown, Washington DC is available immediately. Details and prices are available by calling 1-877-693-6433 or by submitting the inquiry form.